Everyone is afraid of something in their lives, but when your fears are focused on something specific which triggers excessive levels of panic or anxiety, you might be suffering from a phobia. Counselling techniques, including cognitive behavioural therapy and integrative psychotherapy, can be very effective in helping people allay these excessive fears and overcome their phobia. Uncover the root cause of your phobia and discover ways to overcome the extreme and irrational fears which are triggered from this source. Learn how feelings, thoughts and behaviours can contribute to your fears and how to turn this around so you can feel less fearful and more in control. Learn relaxation techniques that help soothe and remove panic or anxiety when faced with a fearful situation. Build a deeper self-understanding and stronger self-confidence so you worry a lot less and enjoy life much more. A phobia is a type of anxiety disorder that involves an irrational or excessive fear of something or someone. Typically an object, situation, animal or place tends to be the trigger of a phobia. Approximately 10 million people in the UK are affected by a phobia. Phobias go beyond simple fears in the sense that they can take over your life and prompt you to go well out of your way to avoid the object of your fear. People who have a phobia are often bombarded with intense anxiety at the mere thought of encountering the object of their fear or even seeing a picture of it. This fear can contribute to symptoms of panic, anxiety and depression. Many people try to cope by avoiding the phobia trigger. However, it can be difficult to live a normal life when you are actively trying to avoid the things that you fear, especially when it is something that is not easily avoided such as a public place or enclosed space. When you have a phobia you might feel stress or panic when faced with the situation itself or you may live in constant fear of encountering whatever triggers your fear. For some people, it can become exhausting trying to find ways to avoid the trigger and your relationships with other people may be impacted negatively as a result. You might also have trouble concentrating or sleeping, as worries take over your mind. How Can Counselling Help Phobias? People who have a phobia do not have to live their life in fear. Counselling can help you confront your phobias head-on and, in many cases, it can also help you to overcome the phobia completely. The specific approach and prognosis depends on the individual, but several effective options are available. 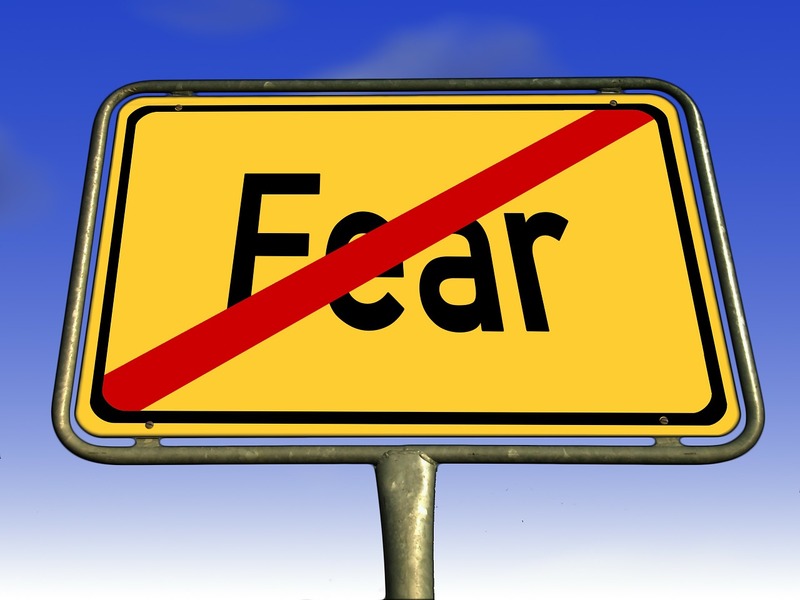 CBT for phobias provides one path to removing the disabling fear out of your phobias. It provides a structured way to work through your fears and helps you to redefine the problem. Many people are prone to false or unhelpful thoughts that feed phobia fears and associated behaviours without even realising it. A cognitive behavioural therapy approach can help you identify such thoughts and replace them with more productive ones. Thus, enabling you to take control of the situation and regain your freedom. Integrative psychotherapy combines effective techniques from psychotherapy, drawing on a variety of therapeutic models which can help people address phobias. Because CBT therapy doesn’t address the impact of your history on the phobia occurence, integrative psychotherapy can fill this gap. It can help you understand how certain aspects of your history, which are often out of awareness, can also drive the negative thought and behavioural patterns that exacerbate phobia symptoms. Integrative psychotherapy can equip you to identify potential phobia triggers and develop effective strategies to better manage or completely prevent phobia symptoms from occurring in the future. This therapy is often used to help people become desensitised to the object of their fear. This is a very measured approach which involves gradual exposure to the trigger in a controlled environment that increases over time until it no longer brings about a panic reaction. It can be thought of as a way of teaching your brain not to send a fear signal (and set in motion the resultant physical symptoms) when you are not legitimately in danger.